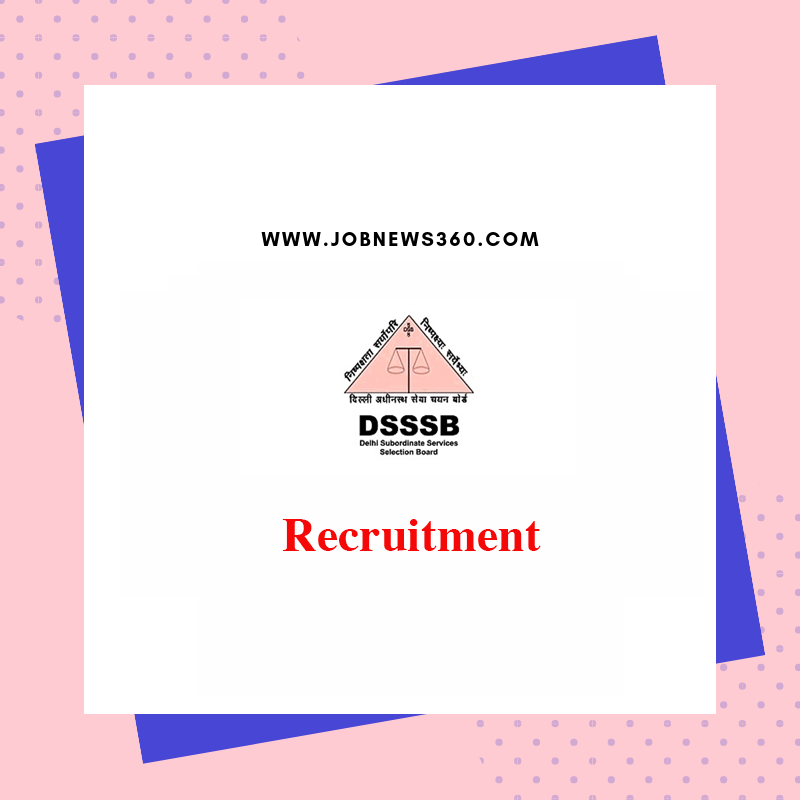 DSSSB looking for 264 vacancies in Assistant Engineer (Electrical), Assistant Engineer (Civil), Junior Engineer (Civil) MCD Department, Junior Engineer (Electrical) MCD Department, Junior Engineer (Civil) NDMC Department, Junior Engineer (Civil) DUSIB Department and Junior Engineer (Electrical) DUSIB Department post. Are you looking for a job in DSSSB? This is a great opportunity for you. Don't miss this opportunity. Full details about the DSSSB shared below. Full details include pay scale, age limit and apply the procedure shared below. There is only one way to apply for these job via Online only. Full method shared below. Official website http://delhi.gov.in/ shared full details about this job. For the latest job recruitment 2019 regularly check our website and join our telegram group. Delhi Subordinate Services Selection Board is a Delhi government organization. Now, They looking for a post in various fields. DSSSB currently recruiting for the post of Assistant Engineer (Electrical), Assistant Engineer (Civil), Junior Engineer (Civil) MCD Department, Junior Engineer (Electrical) MCD Department, Junior Engineer (Civil) NDMC Department, Junior Engineer (Civil) DUSIB Department and Junior Engineer (Electrical) DUSIB Department. Total 264 vacancies available. Full details about posts and vacancies listed below. Not more than 32 years for Assistant Engineer (Electrical), Not more than 30 years for Assistant Engineer (Civil), Not more than 27 years for Junior Engineer (Civil) MCD Department and Junior Engineer (Electrical) MCD Department, 18 to 30 years for Junior Engineer (Civil) NDMC Department, 18 to 27 years for Junior Engineer (Civil) DUSIB Department and Junior Engineer (Electrical) DUSIB Department. Online Registration Starts on 30th January 2019. Online Registration ends on 1st March 2019. How to apply for DSSSB Recruitment? Fill the details and pay the fee.